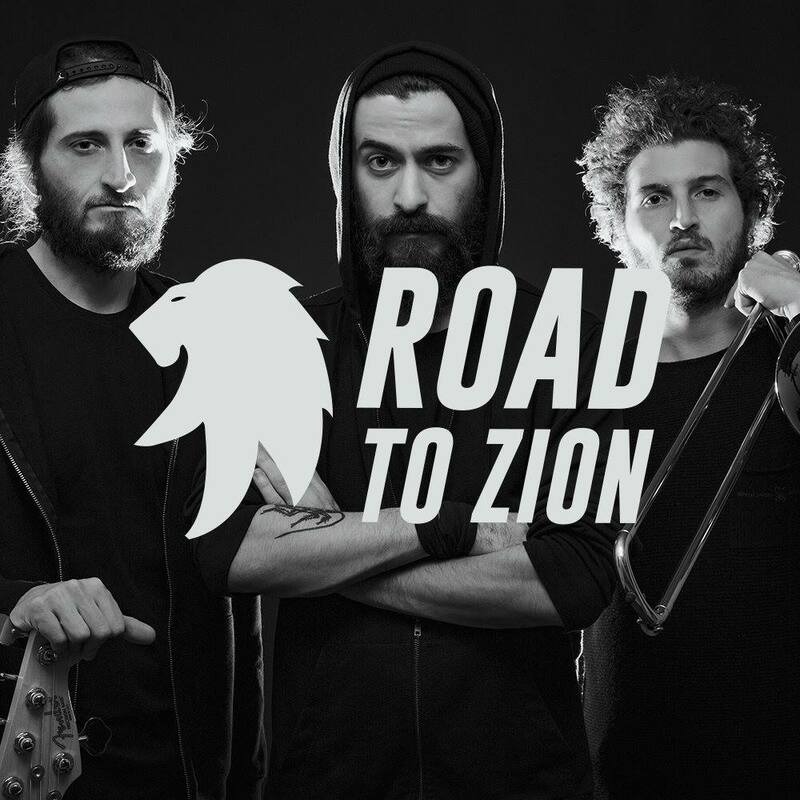 ROAD TO ZION PRESENT THE NEW PROJECT "DUB AGAINST BLACKJACK"
Road to Zion present their new project: "Dub Against Blackjack" published in Vynyl "limited edition" and in digital format. The tracks express audacity and are characterized from electro sound in a variety between reggae and dub. On the B side: "Anarchy into the Wild Beat" and "Free it jungle"(jungle version). Mix and mastering: Cockroach internationa production. I Road To Zion Presentano Dub Against Blackjack, pubblicazione sia in vinyl limited edition che in formato digitale. I brani esprimono audacia e sono caratterizzati da suoni elettronici che spaziano dal reggae al dub. Sulla Side B: “Anarchy Into The Wild Beat” e Free it Jungle (jungle version). Mix e mastering:Cockroach International Production.